Raises the pH and total alkalinity in spa water. Pour directly into spa water and circulate. 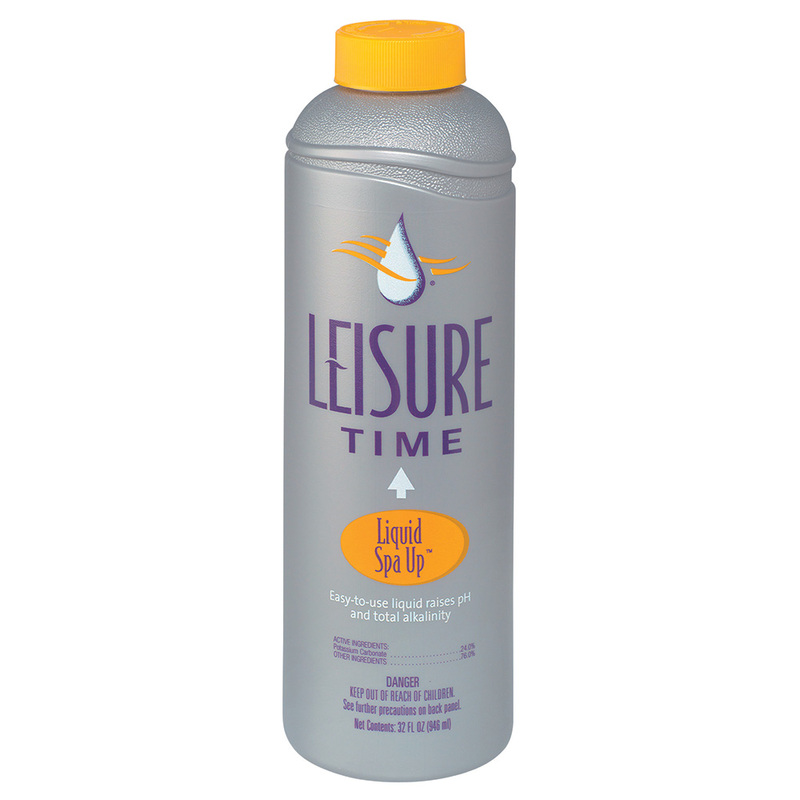 To lock in the pH from refill to refill, try Leisure® Time pH Balance or Leisure Time® pH Balance Plus.